Listening Time: 63 minutes. IMPORTANT! This podcast contains some explicit (sexual) expressions. Don’t listen if you are not comfortable with this topic. 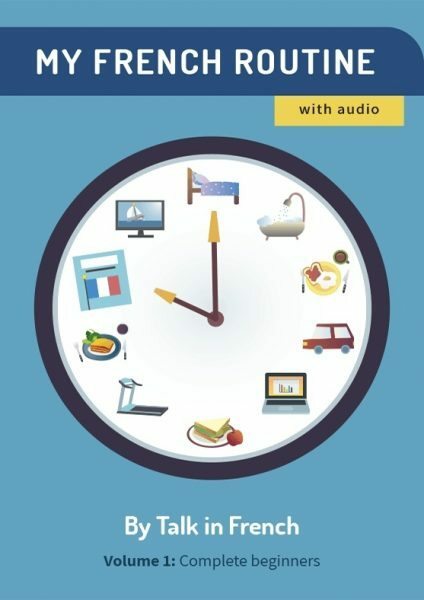 Here is the 50th session of Talk in French Podcast! You can download the podcast to your computer or listen to it here via iTunes. Mouiller – to get wet. 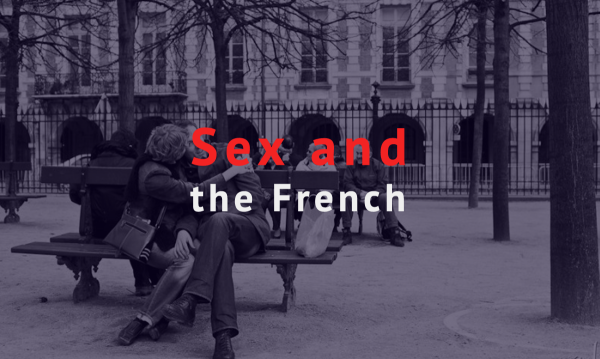 Talk in French Podcast #19: Nightlife/ French Idioms and Slang about Work.